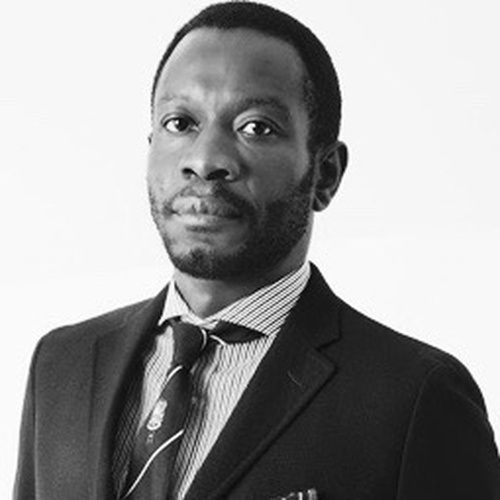 Azu Nwagbogu is the founder and director of the African Artists’ Foundation (AAF), a non-profit organisation based in Lagos, Nigeria that is dedicated to the promotion and development of contemporary African arts and artists. Established in 2007, the AAF organises art exhibitions, competitions, and workshops with the aim of unearthing and developing talent in Nigeria. Nwagbogu founded the National Art Competition in 2008, an annual arts competition in Nigeria that provides a platform of exposure to emerging Nigerian artists. Nwagbogu also serves as founder and director of the LagosPhoto Festival, an annual international arts festival of photography that brings leading local and international photographers in dialogue with multifaceted stories of Africa. Nwagbogu has served as a juror for the Dutch Doc World Press Photo, POPCAP Photography Awards, Photo Book Award and has curated several local and international exhibitions including the Arles discovery award. Nwagbogu lives and works in Lagos.